You just heard the latest gossip. Reach for your phone, call you friend and start gossiping. Before you know it, you have been talking on the phone for half an hour and your friend isn't even in the same country as you are. The laughter stops, you start worrying about the bill and tell your friend that you have to hang up. But what if you could call and text all your friends without paying a cent for it? Well, with Voypi you can. Sure enough, Voypi is entering a market that’s already saturated and with Skype leading the way and Apple soon entering the same market with iMessages in iOS5, it’s not sure whether Voypi will be around that long. That’s not to say that Voypi doesn’t have its stake in this game. The app lets you make calls and send messages to your friends over the internet, without having to pay a dime, for either the app or the messages themselves. 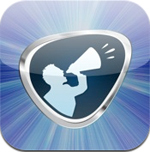 The app is completely free and available for various platforms, including iOS, Android and (soon) Blackberry. 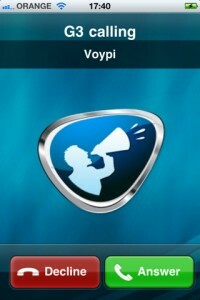 This gives Voypi the upperhand in the fight against Apple’s iMessages. The app has no ads, which kind of makes me wonder what their revenue model is, but as a regular consumer we shouldn’t care much. It’s free, readily-available, stable and works on different platforms. Another big plus for Voypi is that you don’t need to create a user account with them (like you would with Skype for example). 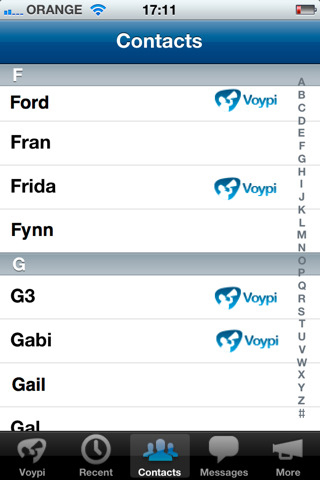 Voypi will just tie directly to your phone number, so just insert your phone number and you're set to go. Upon start up, Voypi will connect to your contacts and make them available right from within the app. If any of your friends already have a Voypi account with their phone number, then you can immediately begin calling and texting them for free. If they don’t you’ll have the possibility to invite them to the network. While this review is not meant to compare the two, I think it’s important I spend a few words on outlining the differences between the two. The downside with Voypi is that it isn't the single or the first app that offers unlimited communication with no costs involved. Its greatest competitor is, as expected, the veteran Skype. In this battle, Skype has a couple more aces up its sleeve than Voypi. Being for a longer time on the market doesn't only make Skype older, but also wiser. When it comes to texting, we might call it a tie between Skype and Voypi, but when it comes to voice calling, Skype is, without a doubt, the winner of this battle. 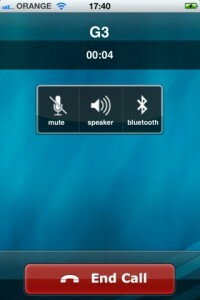 With Skype, not only is the call quality better, but also you can video call, a feature that isn't available (yet) in Voypi. It’s also worth noting Blackberry’s own messaging service is free to use by Blackberry owners. With Apple soon offering the same service to its customers, it seems though that Voypi is already looking to bridge that gap between devices. Voypi is not that easy to disregard completely, because it brings to the table an easier way to stay connected. 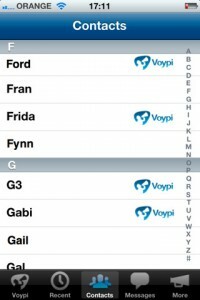 While, with Skype, you need to create an account, all you need with Voypi is your phone number. With that in mind, even if Voypi won't probably win the war against Skype, the fact that it can be considered a rival is not lacking importance. "You get what you give" is Voypi's slogan. So, next time you need to contact someone and want to skip the part where you have to log in, give Voypi a chance and you might feel impressed with what you get. What do you think of Voypi ? Scroll down for our comment section and let us know! I'm loving voypi, and you know what, I'm glad that someone else is around, and not just skype. I'm over skype, bring on new and better ways. I recommend using voypi to everyone, don't get fixated on skype just because it's familiar. familiar really doesnt necessarily mean best! I am a Voypi user and i love it. 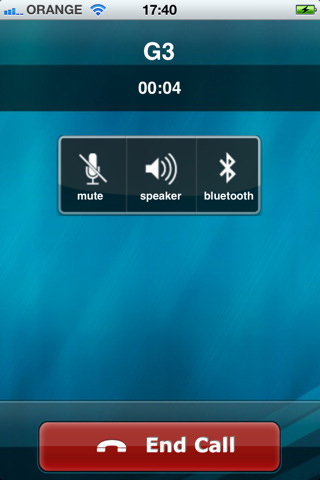 I agree that there is no compressing in the call quality, skype is better, but i do think that with Voypi we get the look and feel of the iphonei. The 2 major differences is that i do not have to add a buddy like in skype, i just see my contacts list and know how has Voypi. Another major difference is that i do not have to be on-line to get calls (Voypi uses push notification) so Voypi does not drain my battery.